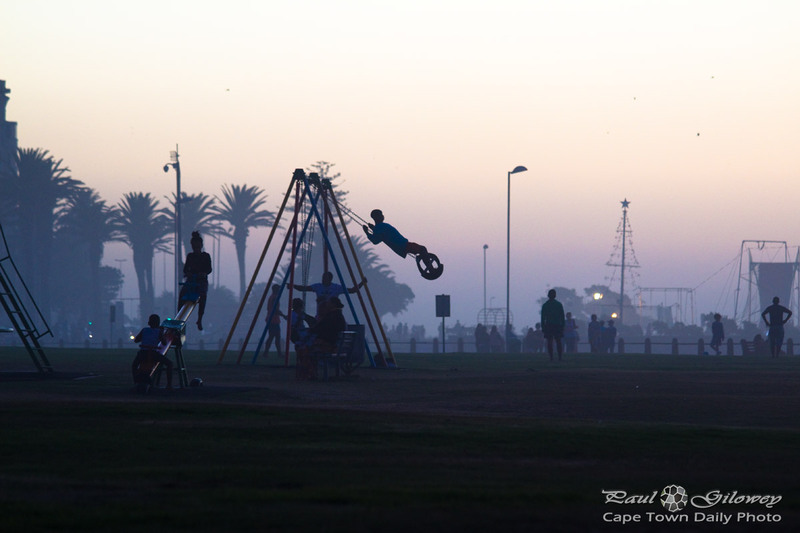 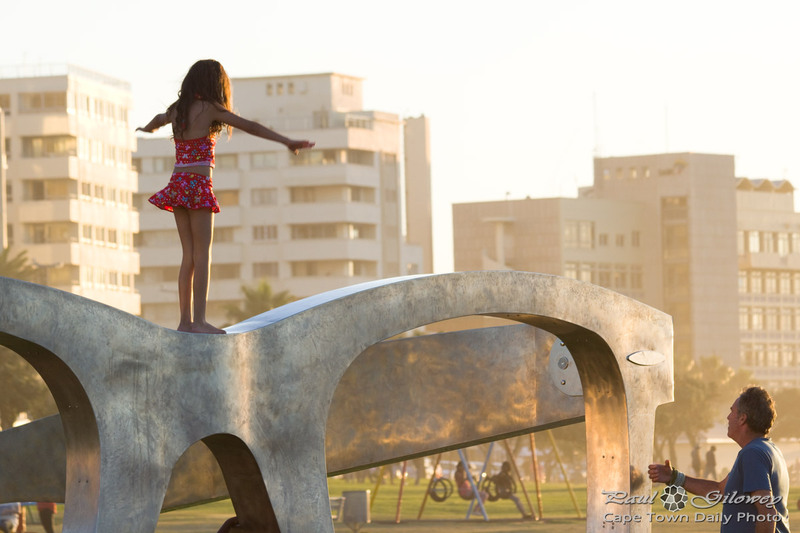 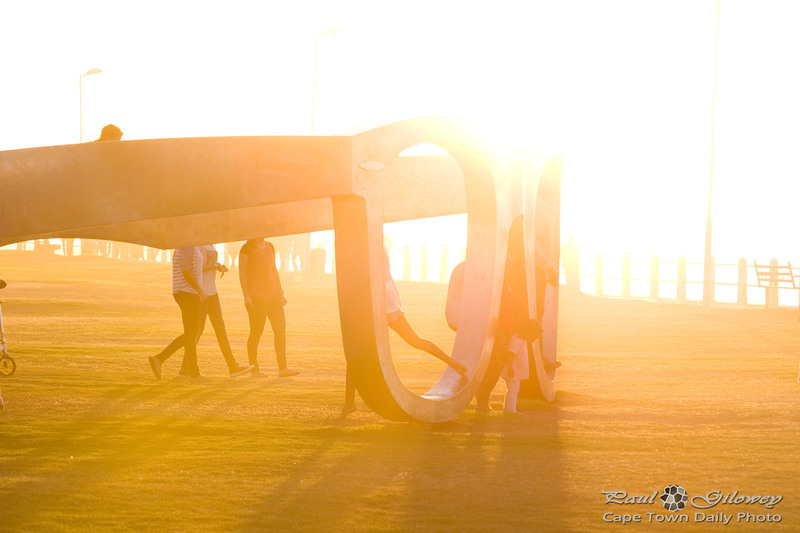 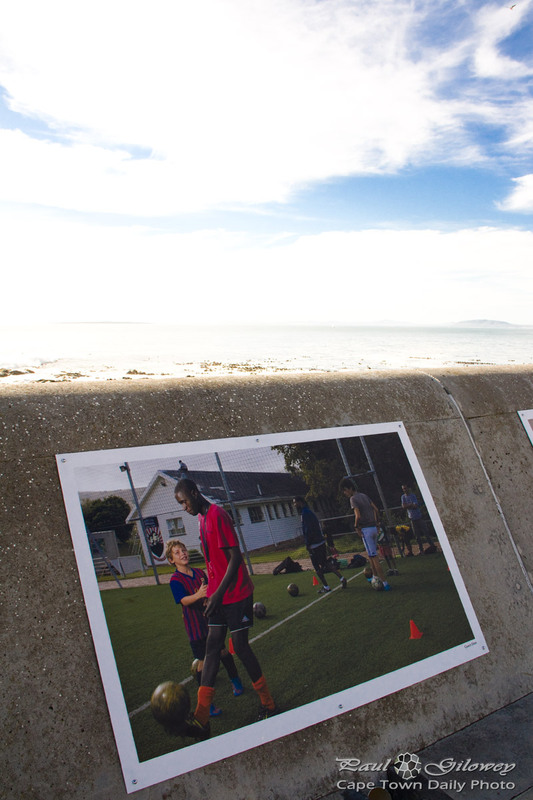 Posted in General and tagged dusk, playpark, promenade, sea point, silhouette, sunset on Saturday, 31 January, 2015 by Paul. 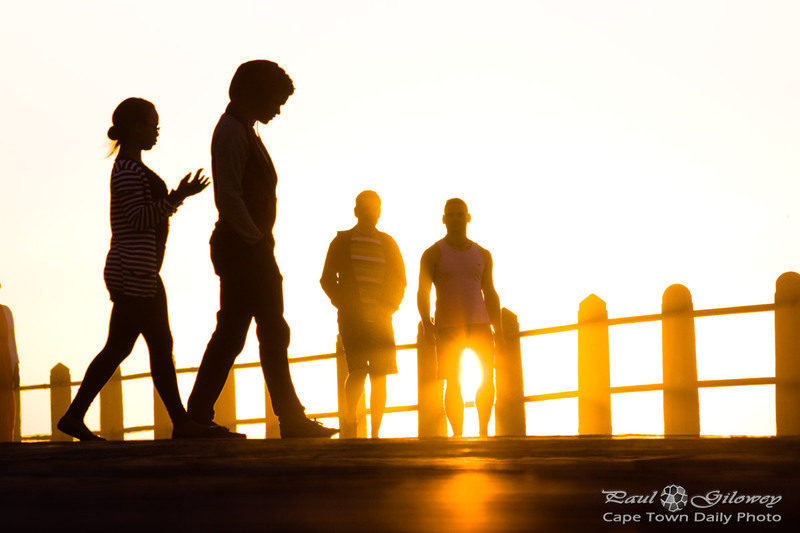 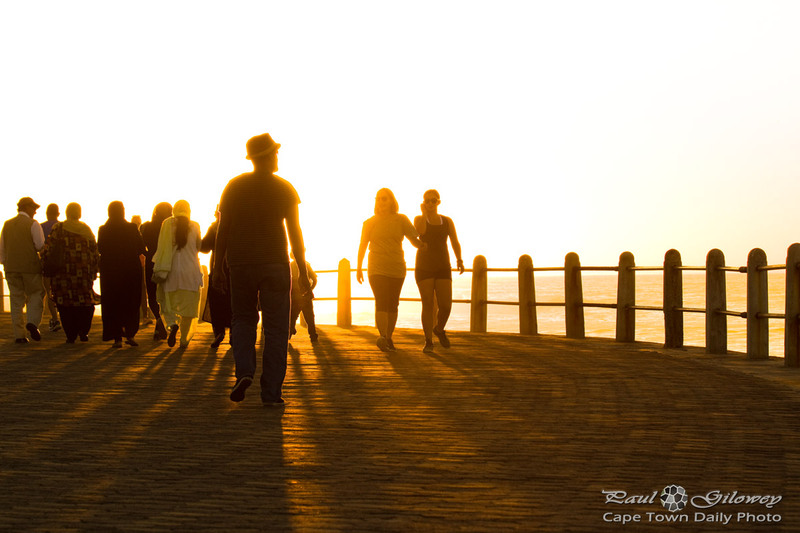 Posted in General and tagged goldenhour, promenade, sea point, sunset on Friday, 30 January, 2015 by Paul. 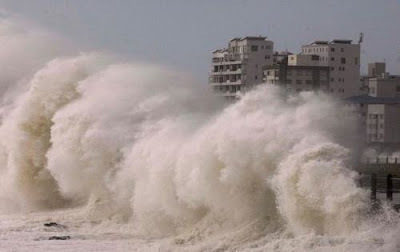 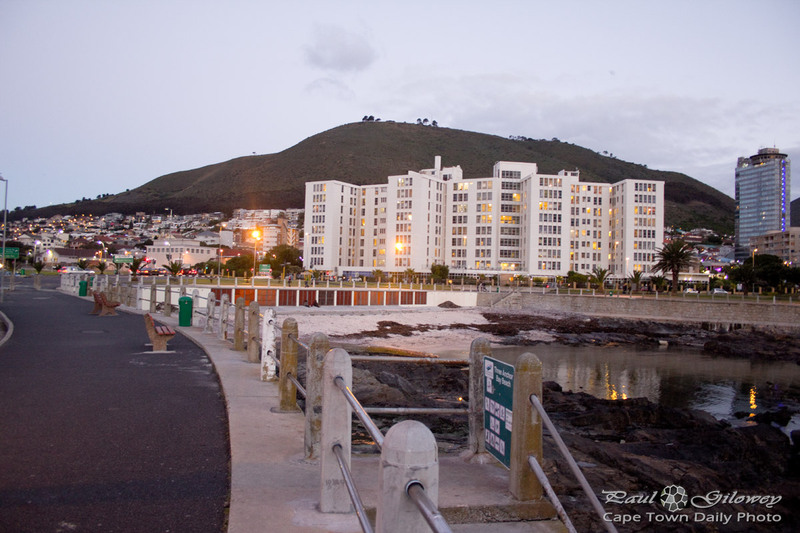 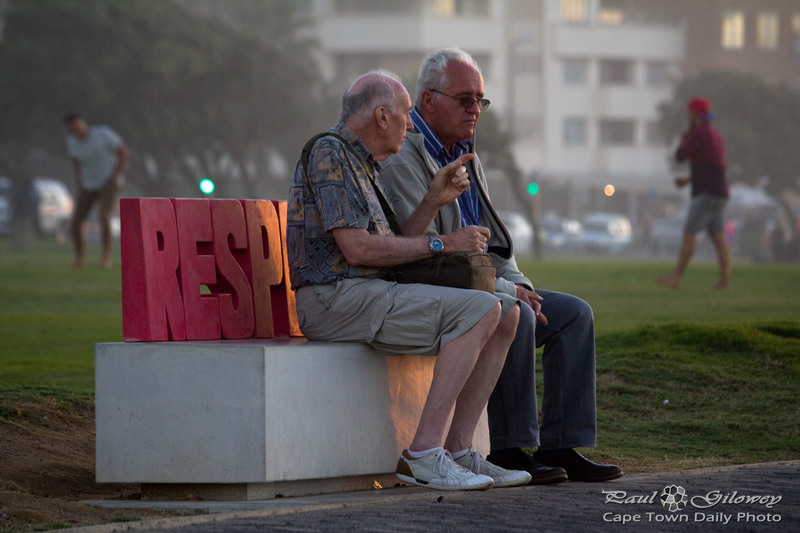 Posted in General and tagged gpldenhour, promenade, sea point on Thursday, 29 January, 2015 by Paul. 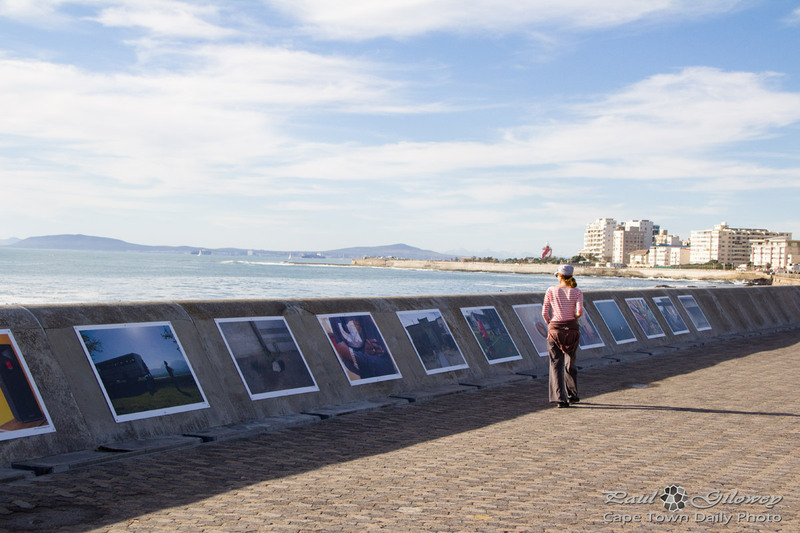 Posted in General and tagged art, promenade, sea point on Thursday, 26 June, 2014 by Paul.